I am so excited to share my first “Natural In Business” Feature on my blog!!! The ever so stunning Naturalista D’Arcy is the brainchild and owner of Crazy4Coconut (seriously look at her and her stunning hair!). D’Arcy was kind enough to share the story behind her online store which as you probably guessed, mainly incorporates Coconut but she does offer other items/products too. 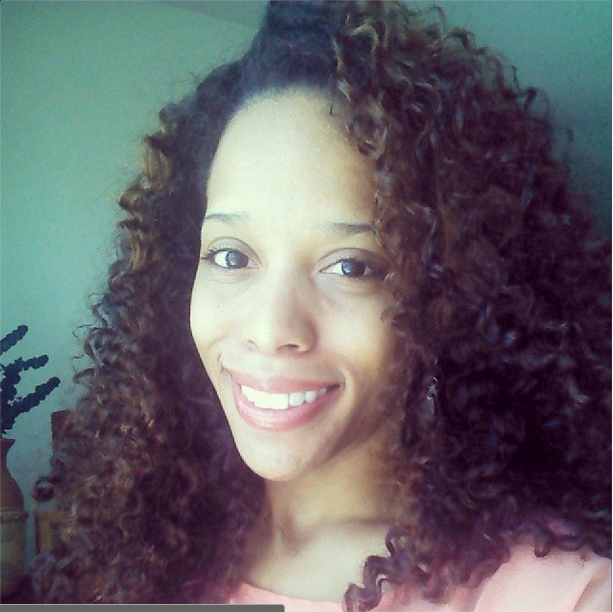 This naturalista’s site is not only about her store, she also blogs about her hair, hair care and having a healthy lifestyle. I have the full story about D’Arcy and her company here on my Feature page. After reading her story, please take a few moments to visit Crazy4Coconut to take a peek at D’Arcy’s beautiful products and the wonderful work she does on her blog! Thank you for sharing with us D’Arcy! This entry was posted in Feature Stories, Featured Naturals, Features on Maicurls, Natural In Business Feature Story and tagged Feature Stories, Feature Story, Featured Naturals, Features on Maicurls, Natural Feature Story, Natural hair feature, Naturals In Business. Naturals In Business Feature Story on March 19, 2015 by Maicurls. Thank you and yes, she is amazing 😀 that is why I love WordPress, such beautiful sweet naturals!! !